Located in Plymouth, MI, and easily accessible from metro Detroit and Ann Arbor, we serve families from Northville, Canton, Ypsilanti, Livonia, Farmington, Novi, South Lyon and beyond. 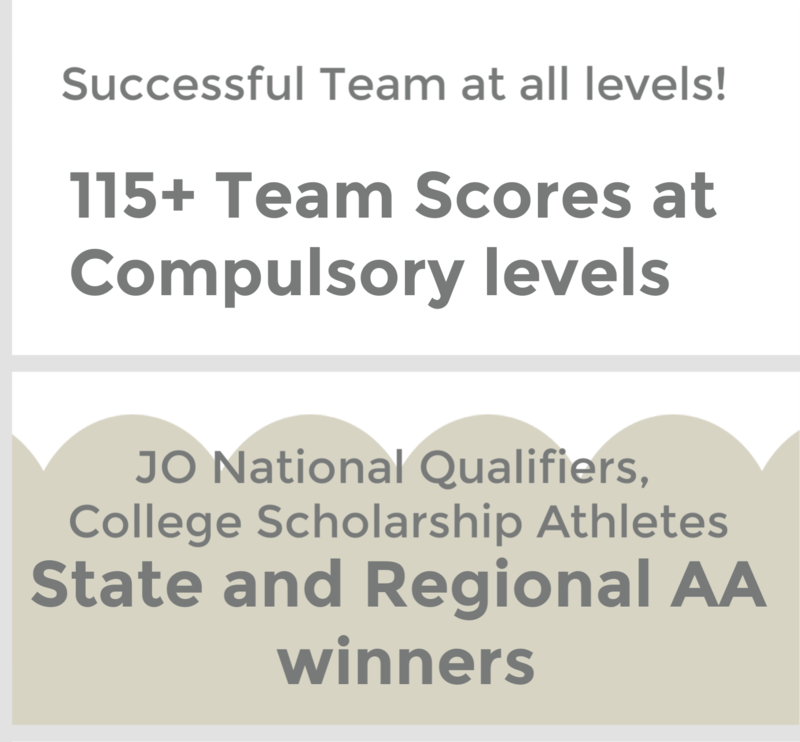 Our success is because of our dedicated, caring employees who guide our hard-working gymnasts. 401K, Health Benefits available to those who qualify. Competitive pay. Born and raised in Bulgaria, Coach Tania began her gymnastics journey at the age of 7. She is a former member of the Bulgarian National Team and has a life time of gymnastics experience to share. She majored in Physical Education and Instructor of Gymnastics. 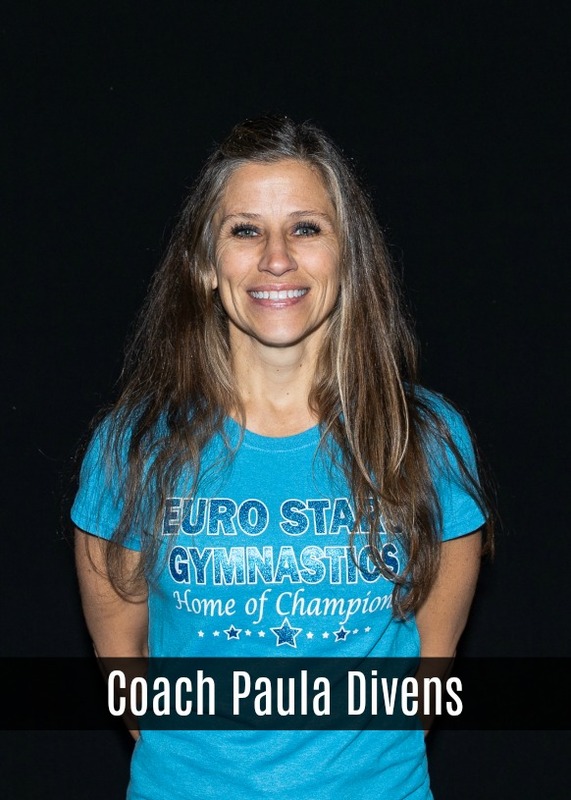 Carylyn has decades of experience coaching Gymnastics and has developed a strong XCEL program at Euro Stars. Coach Anna has an extensive background in gymnastics, having trained under Euro Stars owner, Tania, as well as the late Peter Gueorguiev. She earned a full-ride scholarship to Kent State and returned to Euro Stars and now coaches in our JO program. Miss Nicole competed for the University of Michigan from 2013-2017. Her favorite event as a gymnast was floor, and favorite event to coach is beam. Coach Michaela comes with experience as a JO gymnast on the east coast and continued her love for the sport while at Michigan Tech. 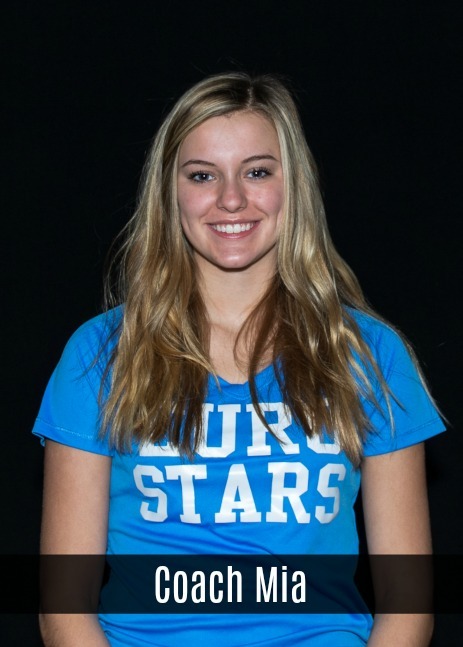 She now assists at Euro Stars with our recreational in house team as well as with preteam and recreational classes. Coach Sam is a student of Eastern Michigan University Tech where she is studying education. She competed gymnastics and ran track in high school. Coach Sam is also assisting coach Carylyn with our XCEL Silver and Bronze teams. 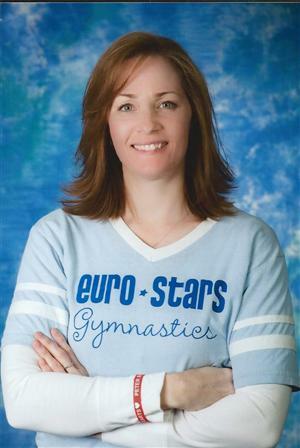 Coach Paula comes to Euro Stars Gymnastics with nearly 3 decades of experience coaching gymnastics. She leads our JTP+ program, and coaches recreational, developmental and our in-house team as well. 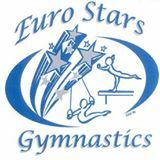 Coach Eryn Stryppa comes to Euro Stars with a background in coaching both competitive gymnastics and cheer. Coach Eryn assists in our day time classes and also works with pre-team, in-house team and recreational classes. 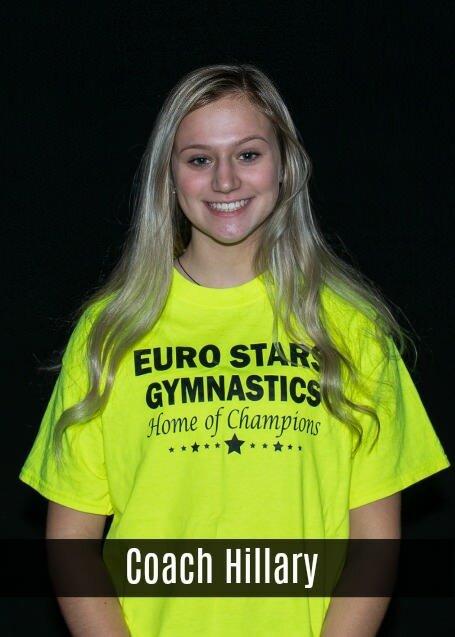 Coach Mallory Hudak comes to Euro Stars with experience coaching team and recreational gymnastics. She also coaches tumbling. Coach Mallory is working with our pre-team and some invite-only recreational classes. Mia was a gymnast at Euro Stars and now is an instructor for our preschool and recreational classes. She also helps at camps and birthdays! 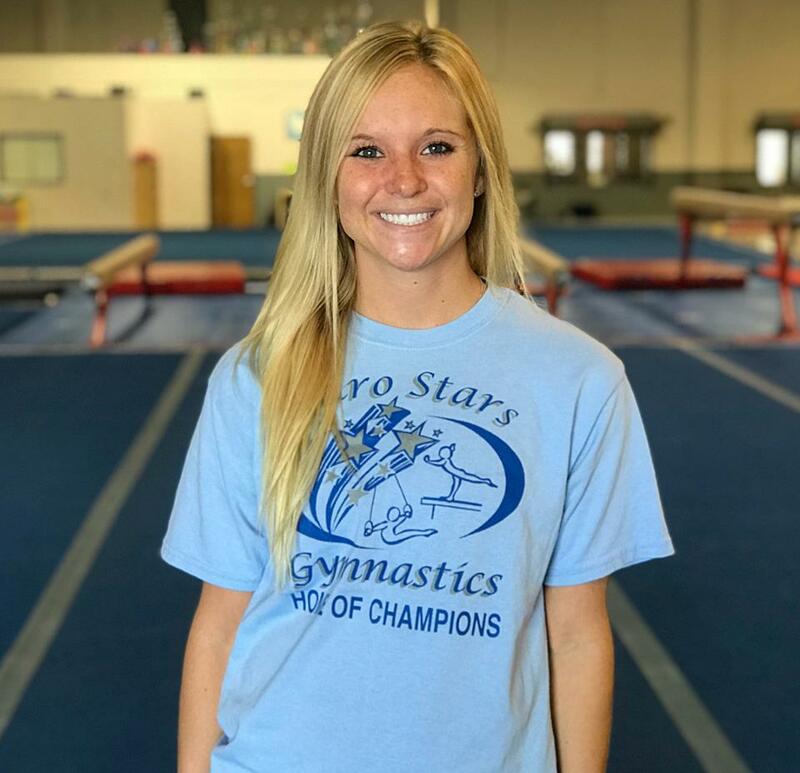 Coach Kiera comes with a background in gymnastics and tumbling and works with our developmental program and recreational classes. We believe that when our coaches work well together, our program does well because we realize that our coaches impact your children every day! 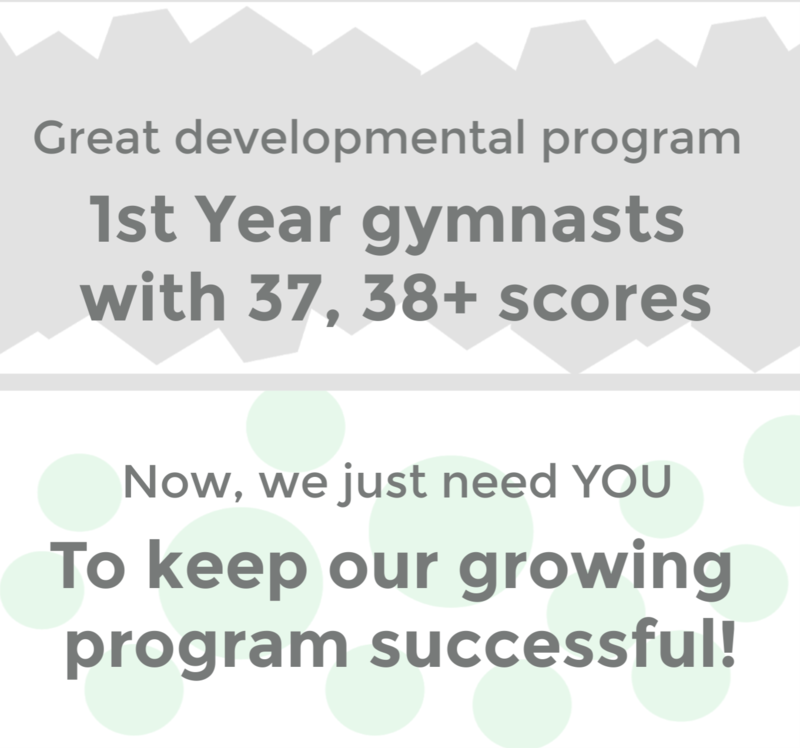 We want your child to be comfortable at gymnastics. It is a demanding sport, but we offer both competitive and recreational options for kids ages walking to teen! Watch for our monthly newsletter and on going communication via email. We also offer formal evaluations on a quarterly basis. Interested in being a member of our team? If you are interested in working together, send us an inquiry and we will get back to you as soon as we can! We have available openings for boys and girls coaches, at the recreational and pre-team/competitive level. Email us! today!